Those of us who own dogs have a bit of a soft spot for our canine companions. Anecdotes from doting pet lovers abound. People say that dogs have been known to demonstrate uncanny levels of intelligence. Some people even say that their dogs are able to read their owner’s minds and anticipate their desires. 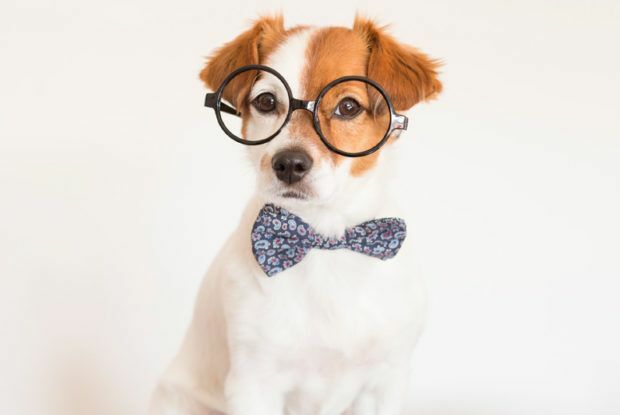 Yet while dogs have proven themselves to be compassionate compatriots time and again, a recent study has uncovered the ugly truth of the matter; dogs might not be as smart as we all seem to think they are. 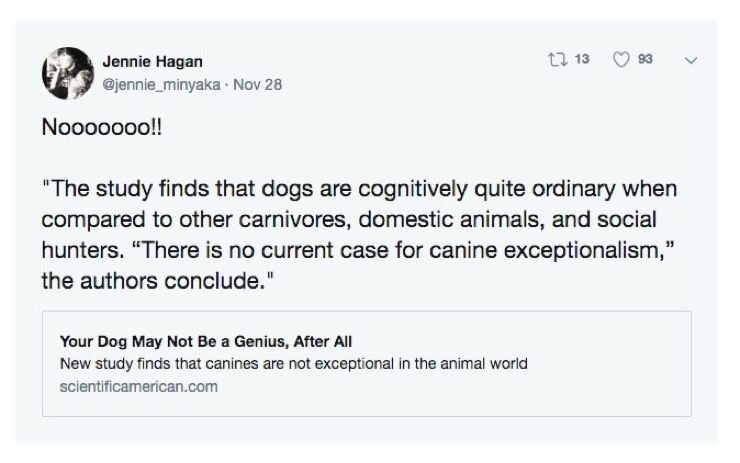 A recent study published in the journal Learning and Behavior found that dogs are mentally very ordinary when compared to other carnivores, specifically social hunters like wolves. They are also ordinary when compared to other domesticated animals. This may come as a shock to some, who no doubt believe that their “Rex” and “Princess” are the smartest pups around. 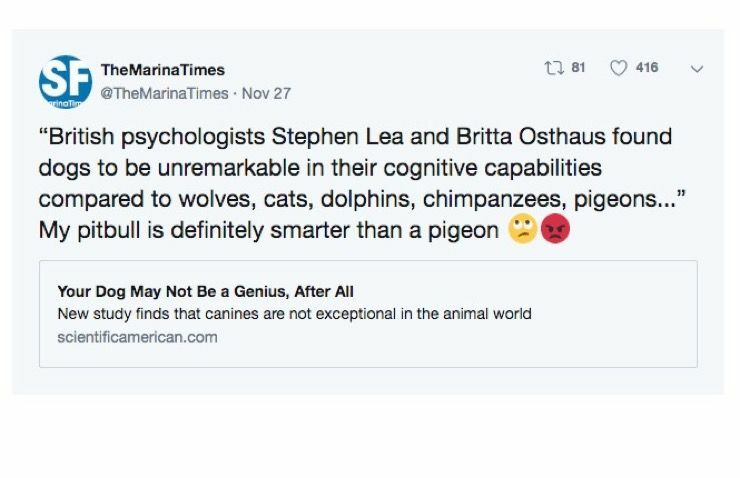 There have been remarkable case studies done on the subject of canine intelligence. One such study involves a remarkable Border collie named Chaser who was trained from puppyhood by her owner, Wofford College psychologist John Pilley. She learned the names of a thousand different toys and even displayed this amazing talent on television with noted astrophysicist Neil deGrasse Tyson. Much of what we see in dogs is more a reflection of ourselves than anything else. We want to think that they’re more intelligent because it humanizes them and justifies the possibly mistaken impressions we have of them due to our own emotional connections. 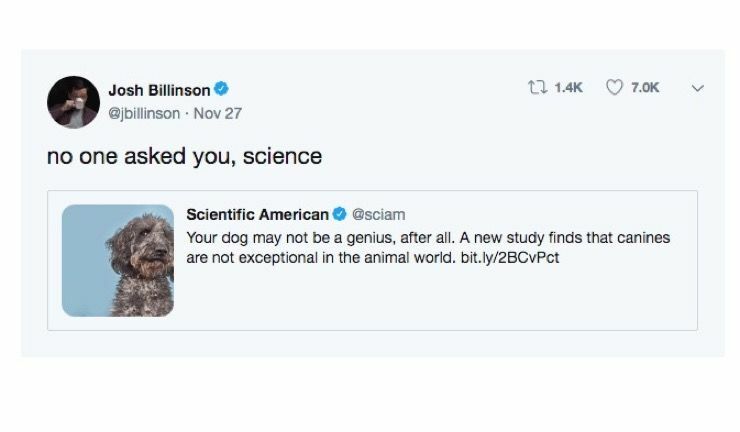 That said, there’s no disputing that dogs can more effectively “read” the emotional and social cues of humans better than most other animals. 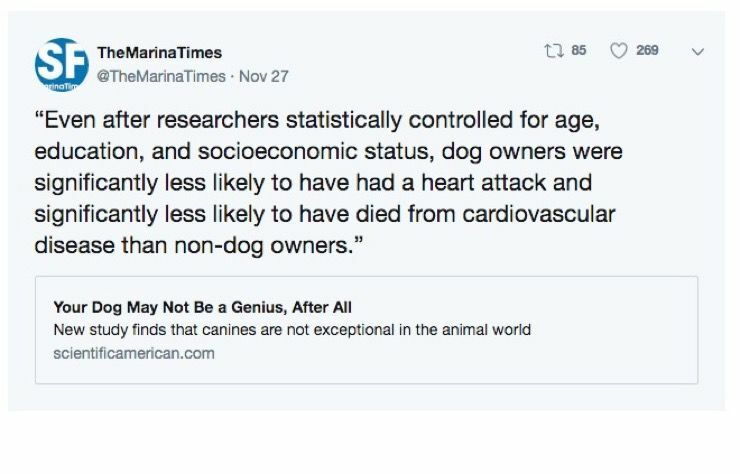 None of this new study should do anything to diminish the other myriad benefits to dog ownership. They have been proven to improve quality of life, cardiovascular health, and relieve psychological stress in humans. Owning a dog can also help with depression, isolation, and can keep us healthy thanks to all the walks we take helping our dog friends do their business.